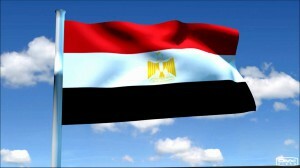 At present more than 200 Egyptian students are study at Belarusian universities and colleges. Mostly study professional courses in Russian medium of instructions and those who are good at English study their programs in English medium directly. We welcome Egyptian students who want to get ahead in their career with a valuable degree from worldwide recognized Blarusian institutions. 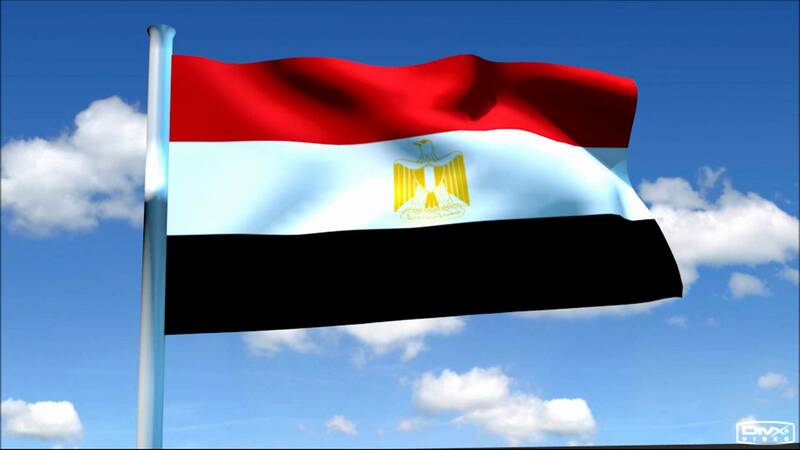 Egyptian students study at different levels in Belarus on undergraduate and graduate level. To obtain visa international students must require an official study invitation from Migration department for foreign citizens in Belarus. Belarus Embassy is situated in the city of Cairo ,Egypt.